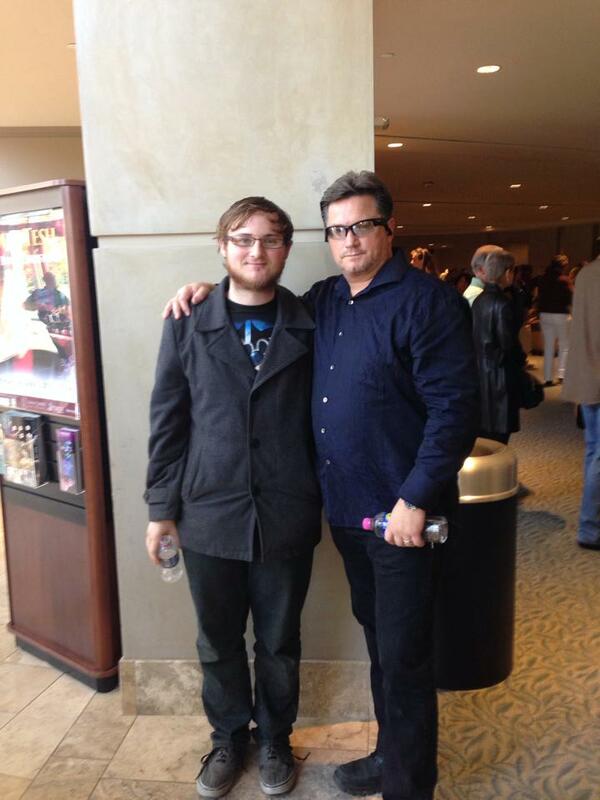 My son Charles turned 19 on Saturday. He came into my life when he was 7. We spent the day going to a musical and out to eat. He’s a great looking kid. He has a genuine smile and is funny and smart. He’s a great musician and it comes naturally to him. He is the drama King of our family, but he wants to be an actor so I guess that works! He knows the word of God and has deep thoughtful conversations about the bible. As a youngest child he always falls for anything his sister tells him, then resents the fact that she manipulates him. No matter how many times I tried to tell him, he gives her another chance. He likes my cooking, that is, when I cook. He knows I am proud of him and accept him as he is. He is brave and trying life out on his own.